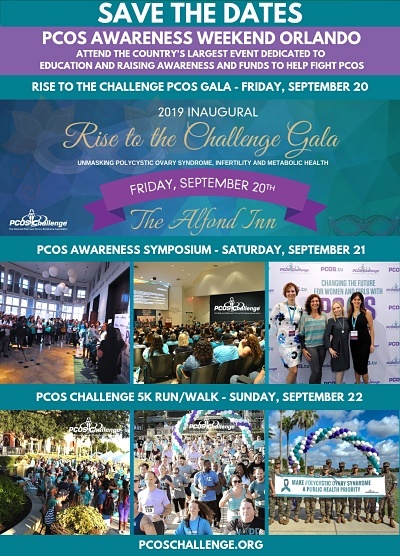 PCOS Challenge: The National Polycystic Ovary Syndrome Association hosts the largest events in the U.S. dedicated to education, advocacy and raising awareness and funds to help fight PCOS. Join our notification list by filling out our contact form below and be the first to know about upcoming PCOS Challenge conferences, walks and advocacy events. OvuSense is giving away an ovulation monitor and a one-year subscription. Enter now for your chance to win. Attend the Country’s Largest PCOS Events. PCOS Challenge Support NetworkJoin Now!